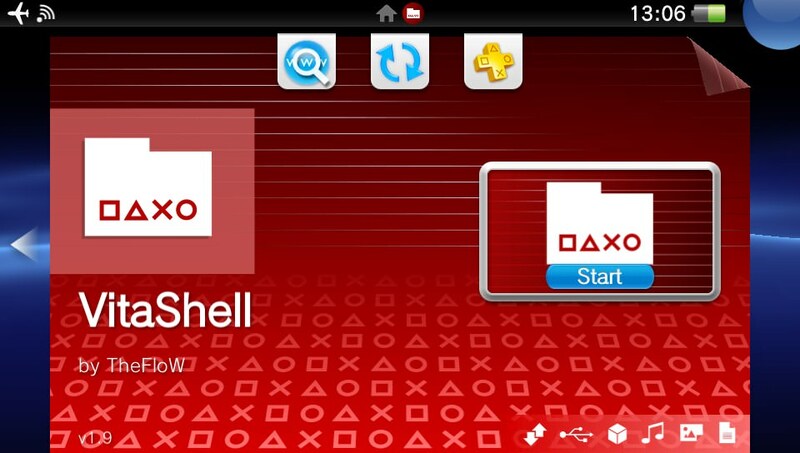 Update 31/08/2018 : Theme updated to accommodate the new settings entry in VitaShell 1.95. Enjoy ! 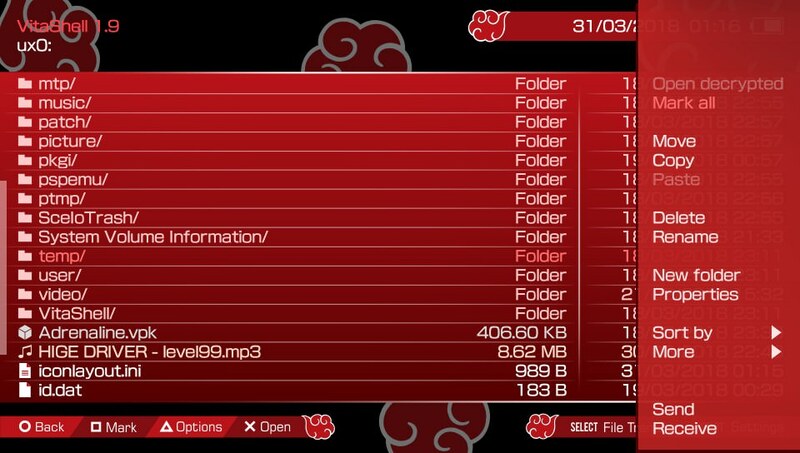 Red and black go together really well, and I had this idea for a red and black VitaShell theme for a while, then I remembered the actual evil organization wearing the same colors, so I just borrowed the cloud and name and designed the theme on top of Electron. That’s how it was born. 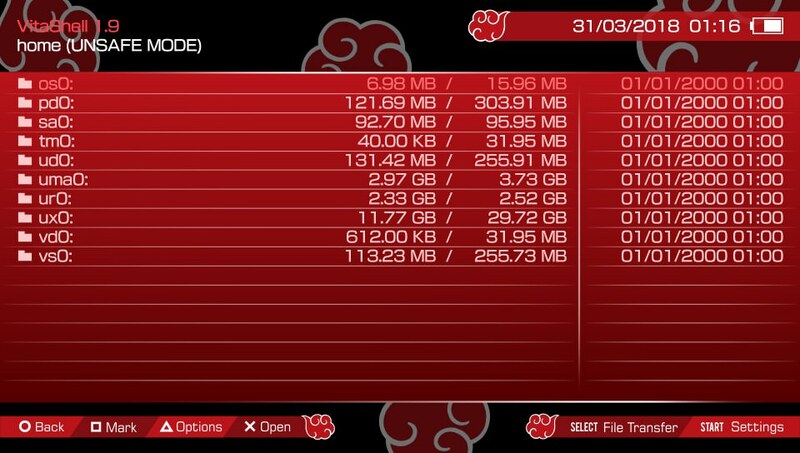 I really want to see it on a red Vita ! 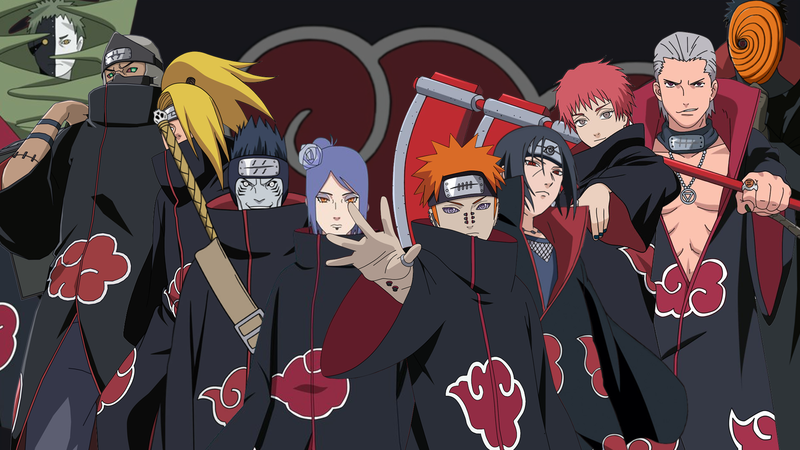 Download Akatsuki.zip from the link below. 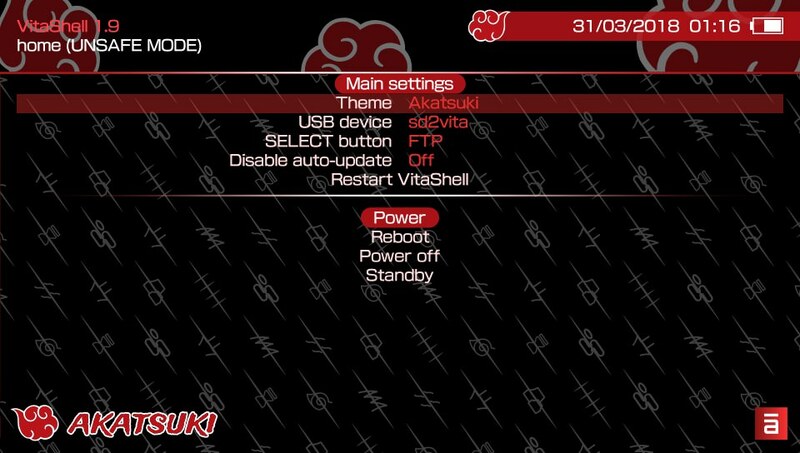 Switch to Akatsuki theme from VitaShell settings. Restart VitaShell. Enjoy. 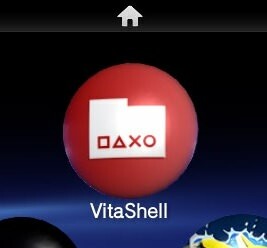 (Optional) If you would like to install the LiveArea theme and bubble, just copy the ‘VITASHELL’ folder to ur0:appmeta/ and make sure to confirm any overwrite. 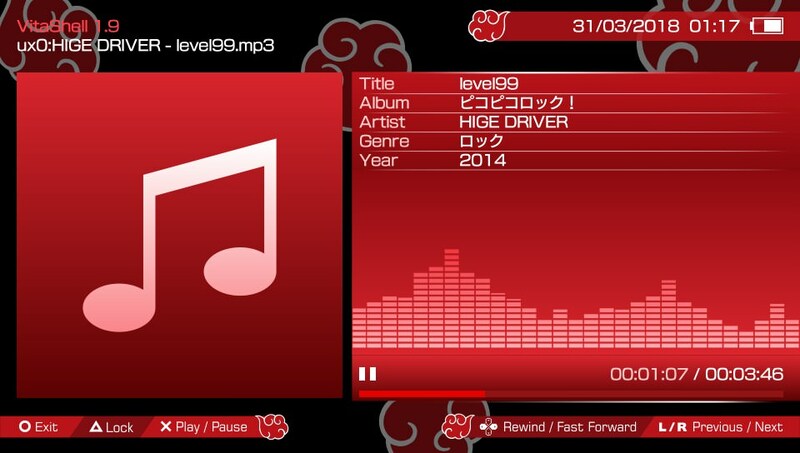 This theme was 90% done last year, I just could not finish it and release it in time due to some special circumstances. Anyway, now it is ready, please enjoy.